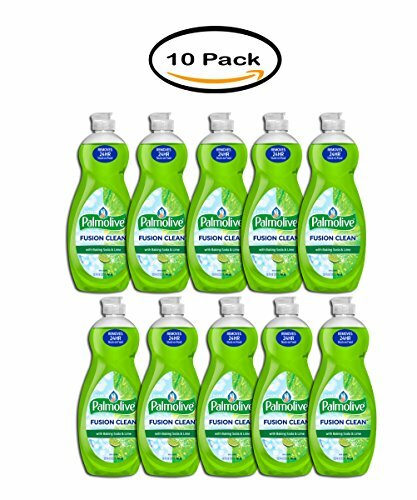 Pack of 10 - Palmolive Fusion Clean Dish Soap, Lime, 32.5 Oz by Palmolive at Blog Free Here. Hurry! Limited time offer. Offer valid only while supplies last.